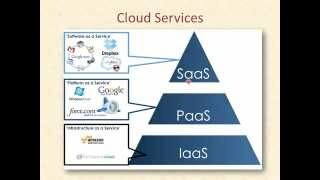 What type of Services provided in the Cloud. Who should use which service. Job Opportunities in Cloud Computing.